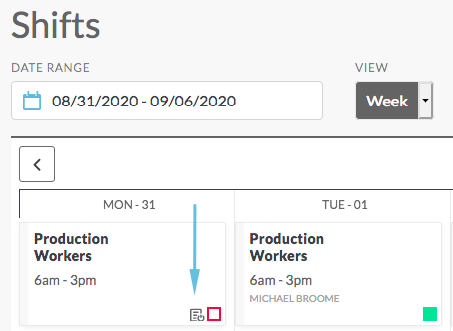 At your manager’s discretion, shifts can be created with a Sign-Up List. When the shifts are published, no one is assigned to the shift. 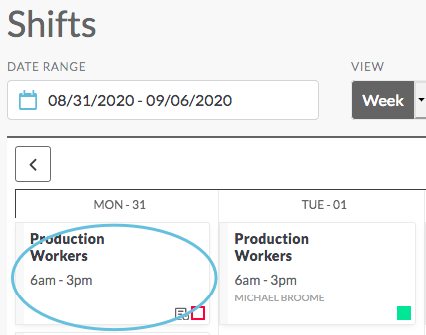 Instead, a sign-up list is created, and you can add your name to the list for the shifts that you want to work. 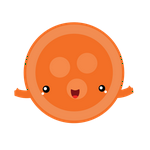 If you are chosen from the list and assigned to the shift, the shift will appear on your schedule and you will be notified that you have been assigned a shift. 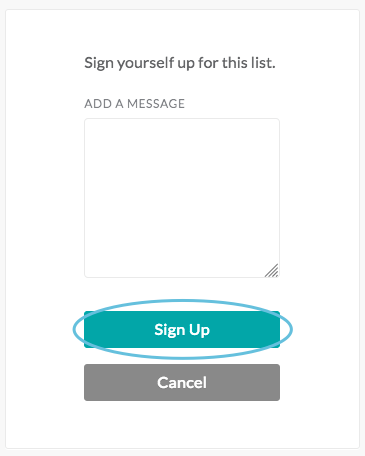 After clicking Sign Up, you will be returned to the calendar and a message will appear briefly at the top of the screen notifying you that you have been added to the sign-up list. 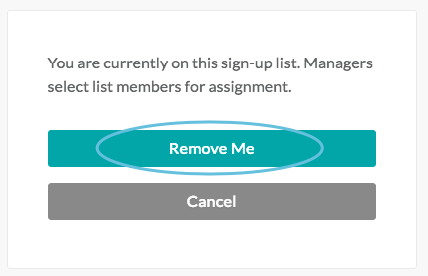 After clicking Remove Me, you will be returned to the calendar and a message will appear briefly at the top of the screen notifying you that you have been removed from the sign-up list.